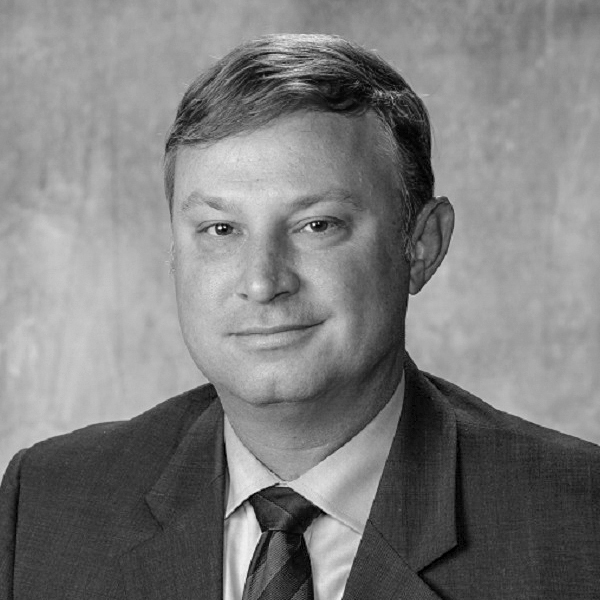 An experienced litigator and negotiator, Ben has appeared in State and Federal Courts across the State of Tennessee and beyond. With an emphasis in East and Middle Tennessee, Ben has been successful in cases in virtually every judicial district in the area. Ben’s main focus is litigation. He has defended insureds and self-insureds in a variety of different cases throughout his career. Ben enjoys the planning and strategizing necessary to resolve cases in their early stages as well as taking cases to trial. Early in his career, Ben had the good fortune of excellent mentors who allowed him to develop his own style as a lawyer.Representing clients with fierce advocacy is important to Ben, but he does so with the highest respect for the profession. The experiences Ben had as young lawyer have set the course for an exciting future. University of Memphis – Cecil C. Humphreys School of Law – J.D. Ben and his wife, Kelly, are both Chattanooga natives. They have two bright and energetic daughters (Mary Blake and McLaine) that keep them busy. The family is always up for a new adventure and enjoys spending quiet time in the mountains every chance they get. Ben is also an avid golfer who enjoys the mental challenge of the sport.